According to a recently published study in ‘Journal of the National Cancer Institute’, it is discovered that consuming vitamin E and Selenium dosage in high amount may augment prostate cancer risk. This is depended on the level of selenium already in body before taking the supplement. The study that brought this fact in limelight is named as ‘Selenium and Vitamin- E Cancer Prevention Trial’ and is abbreviated as ‘SELECT’ trial. 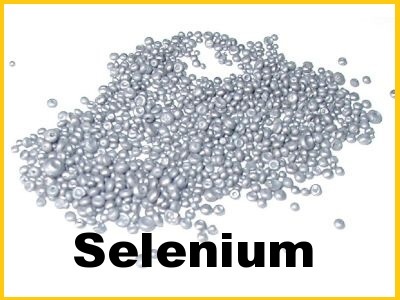 Selenium is an essential trace mineral which must be present in human body in small amount (nor more neither less). This mineral is often found in some proteins that play a crucial role in numerous biological mechanisms, including reproduction and resistance against medical irregularities. Selenium can be naturally obtained through foods such as nuts, meat as well as vegetables. The amount of this mineral contained in some of such foods would depend on the soil on which they are cultivated. In human body it is often stored in kidneys, pituitary gland, thyroid pancreas and liver. Selenium is present in an antioxidant enzyme known as glutathione peroxidise. However, surplus selenium in the body may have pro-oxidant effects. Pro-oxidant can be described as substance that produce by-products of oxygen and affect the cells. Selenium can be consumed either through diet in a natural manner or may be suggested by your health advisor as dietary supplement given only to adults. 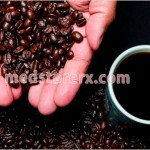 The recommended daily dosage of this substance for adults is around 55 µg per day. First outcome was recorded in 2009, which showed no significant dissimilarities in prostate cancer risk among these four groups. In the group that was suggested combination of ‘Vitamin E (400 IU daily) and Placebo’ slight increase in prostate cancer risk was determined. 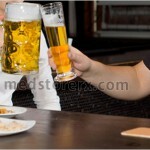 However, among men taking ‘Selenium (200 mg daily) and Placebo’, scanty chances of diabetes was recorded. Though the changes were not evidently resulted due to suggested supplements, these men were asked to cease use of the provided combination. Although, these volunteers were taken off the regimen, experts kept following them to continue tracking risk of prostate cancer developed due to these supplements. The updated reports documented in 2011 indicated that men who consumed ‘Selenium (200 mg daily) and Placebo’ combination where at 91% increased risk of developing high-grade prostate cancer. According to experts the degree of selenium consumed become toxic for men belonging to this particular group. Dr Kristal explains that long followed belief – that dietary supplements are beneficial and least innocuous – is actually incorrect. Experts also say that there are several other studies indicating that high dosage of dietary supplements can increase risk of cancer. Researchers also suggest cessation of use of these supplements, as there are no concrete evidences that could support the hypothesis about vitamin E and selenium being beneficial for human health. According Dr Kristal, even conventional multivitamins pose risk to health if consumed in high dosage. Health experts explain that there are optimal level of nutrients in the body; but anything above or below this level may pose risk of medical conditions. They also state that ‘advantages of vitamin supplements on human health’ is a widely debated topic with no concrete outcome. Recent reports from Medical News Today suggested that supplements of Vitamin E and C may affect training of athletes. 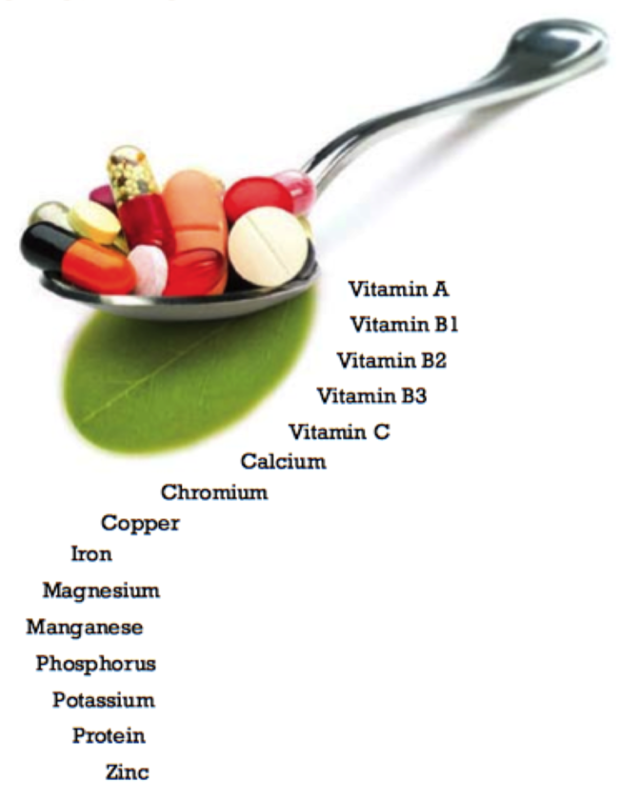 While some other studies bluntly asserts that multivitamins are waste of money and time, with no benefits on health. Selenium supplements are not approved by the FDA to be used as cancer treatment or even in prevention of cancer. In fact, it is not even permitted to be used against any health conditions. However FDA’s approval is not mandatory as dietary supplements are considered as foods and not as medicines (unless treatment or prevention of medical condition is marked). 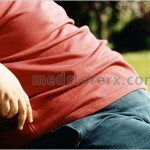 Selenium – in United States – is available in dietary supplement form and as food products. Note: If you are prescribed any of the aforementioned dietary supplements, than do not cease its use unless approved by your doctor.